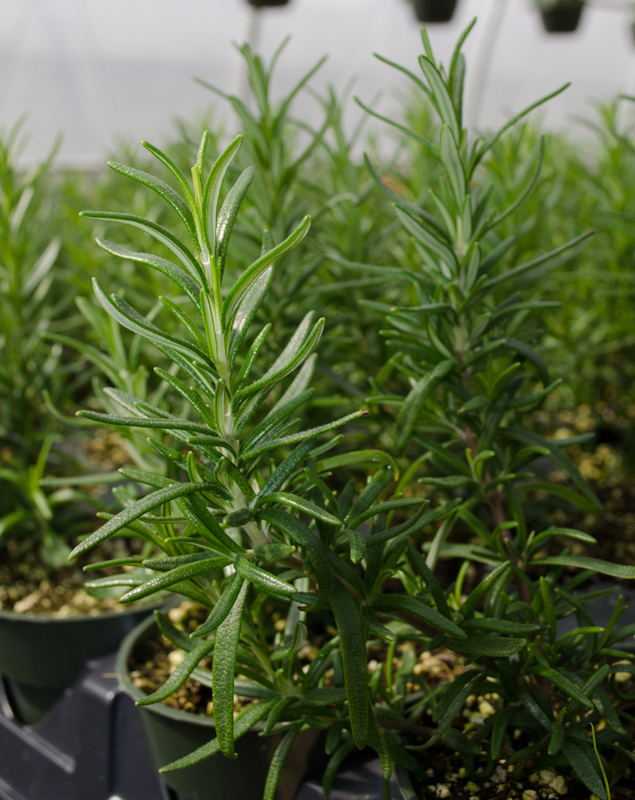 A beautiful evergreen perennial shrub, rosemary has narrow, aromatic green leaves that are reminiscent of pine. 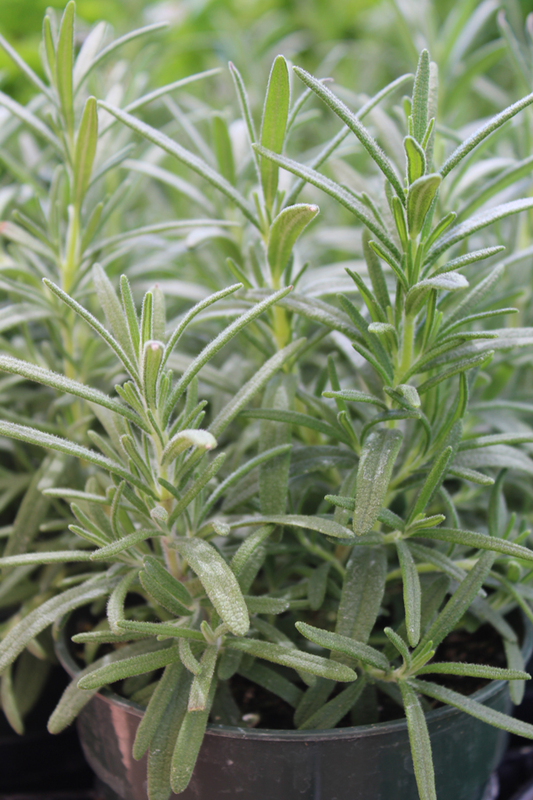 It is used for seasoning meats, savoury dishes, roasted potatoes, and baking. 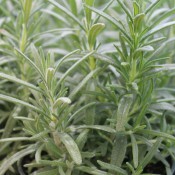 It prefers light, sandy soil mixed with lime and south-facing planting area. To protect plants from winterkill, trim back. This will encourage new branching in the spring. 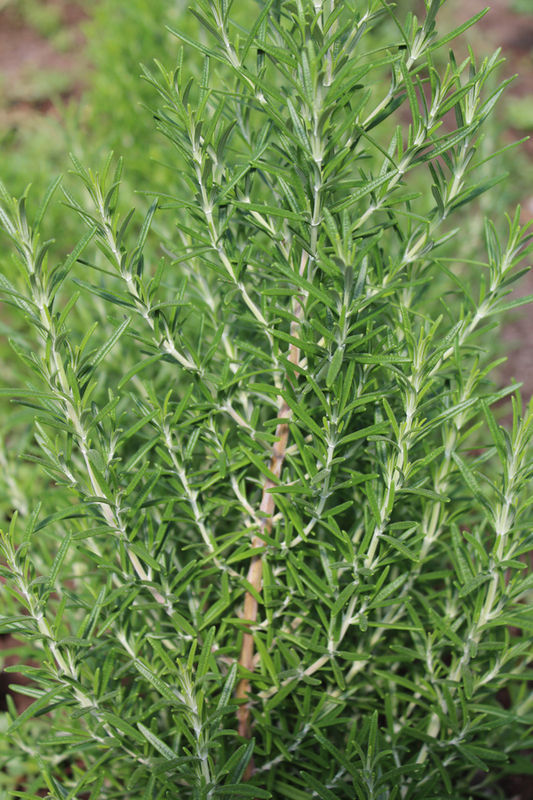 Rosemary is a great companion to beans, Brassicas (broccoli, brussels sprouts, cabbage, etc. ), and carrots. Snip fresh rosemary leaves as needed. 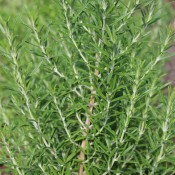 If harvesting for drying: before the plant blooms, cut stems back to a few inches above the point when growth has become woody. 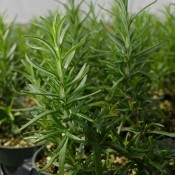 Do not cut more than one-quarter of the plant’s growth at a time. Hang stems in an airy place to dry or lay them to dry on a rack. Strip leaves and store in airtight containers.